Anita Goodesign one day event. 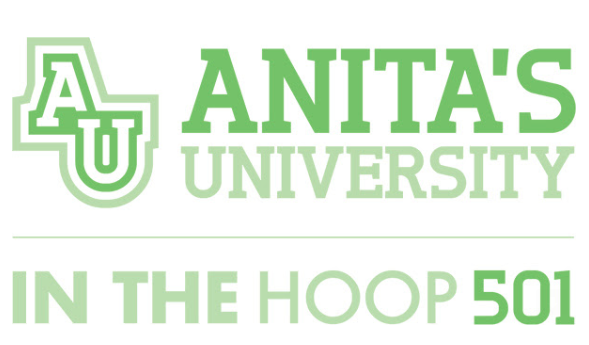 This event will be Anita's University 501 "In the Hoop". We do not have any more details on this event as it has not been released yet. We will be having this event at the Fay Penn Building. Map in link below. Fay Penn Business Event Center Directions.